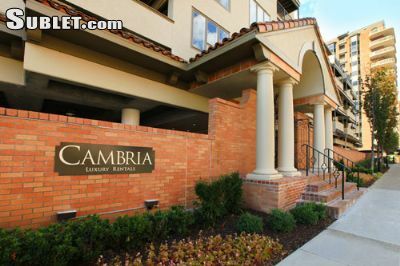 Defined by its architecture; residents of the fully furnished Cambria apartments will enjoy fabulous views of the Country Club Plaza, the oldest outdoor shopping district in the nation. Temporary residents will also enjoy easy access to downtown Kansas City, Crown Center and Westport. Furnished apartments at Cambria come standard with amenities including stainless steel appliances, large walk-in closets, and a washer and dryer in unit.